Sure, it is a challenging economy out there. (Well, duh!) But thanks to our customers, Jon-Don keeps on growing. In fact, we’ve just officially opened a new Jon-Don Super Store at 420 Bryant Street in Denver, Colorado on Monday, October 31st! 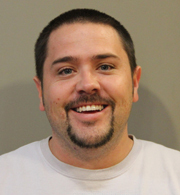 So if you need some “help down in the trenches” you need to get to know Jason and his new Denver team! 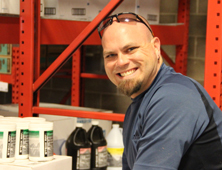 You’ll see Orion Robinson, Denver’s new inside sales person and Jeff Banas, our warehouse manager pictured below. 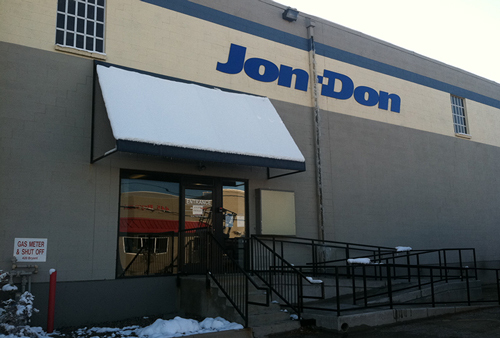 Find directions and contact information for our Denver Jon-Don store right here.